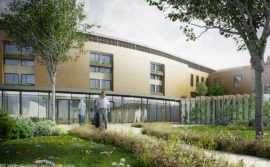 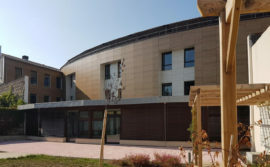 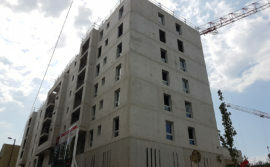 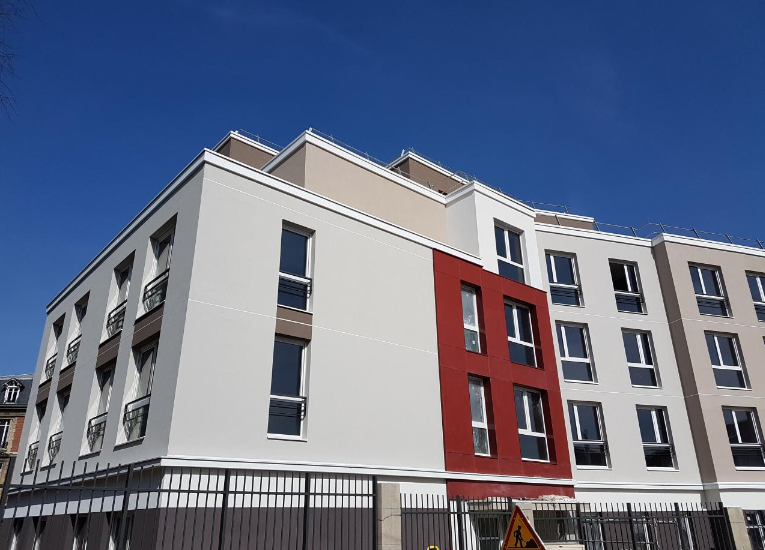 FAUBOURG IMMOBILIER, a developer of residential properties and SEQUABAT, the designer-builder, both part of the IDEC GROUP worked together to deliver ahead of schedule a housing programme and student accommodation in the Val de Marne. 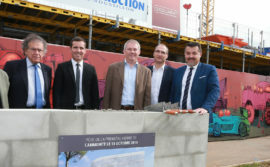 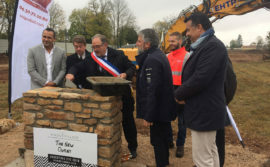 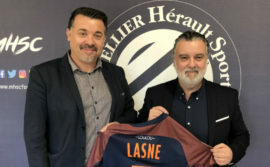 In the framework of the renovation of the town centre, the Town Council in Villiers-sur-Marne has been committed for many years to ensuring that new buildings fit in with the historic centre of the town. 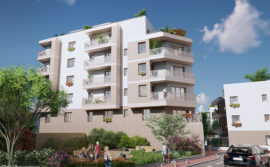 Heavily involved, they were reassured at each stage of the project working in close collaboration with the teams at FAUBOURG IMMOBILIER and the GP Architects. 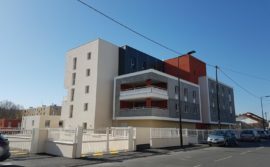 This programme includes 29 single to 4-room room flats spread over three floors with a basement with the special feature of a motorised car park. 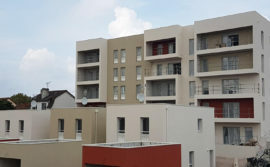 The basic architectural style reflects that of the Ile-de-France in the 19th Century using high quality materials, such as millstones or tiled and zinc roofs. 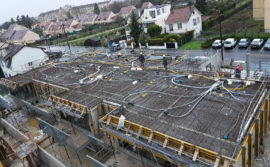 This standard of work means that there is the illusion that the building has always existed in this commune giving the impression that an old building has been renovated rather than being built from scratch. 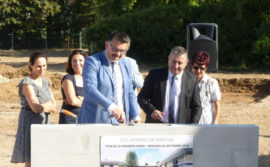 The Villa Foch residence was built by SEQUABAT, another subsidiary of the IDEC Group, and was handed over to its new owners two months ahead of schedule. 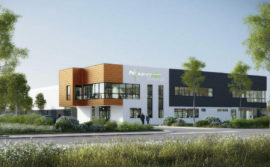 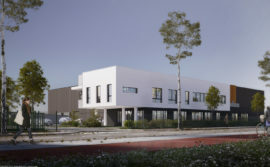 INFA, a body that deals with professional training and adult education, wanted to make it easier for its students to find accommodation by building a student residence right alongside their training centre in Nogent-sur-Marne. 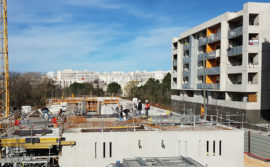 Before work began, FAUBOURG IMMOBILIER helped INFA find the public and private funding, as well as a partner to look after the students’ accommodation. 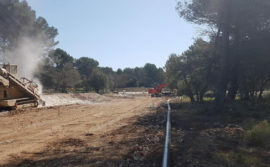 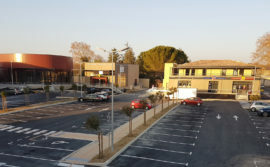 Working with the COALLIA rental management firm, Faubourg Immobilier came up with a top quality programme with 160 furnished rooms with fitted kitchens and bathroom with toilet. 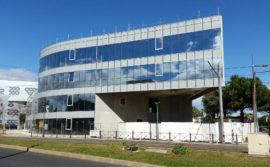 Well suited to the requirements and lifestyle of students, the residence also offers a common room fitted out with coffee tables and armchairs, a sports room and a multi-functional room. 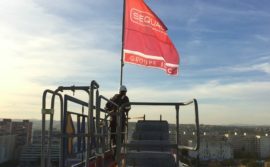 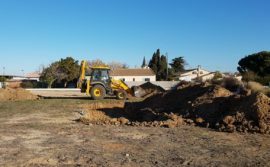 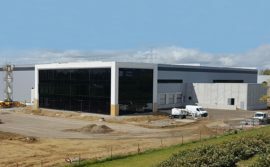 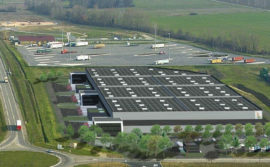 The building project was handed over to SEQUABAT, another subsidiary of the IDEC Group, which meant that COALLIA was able to hand over the project three months ahead of schedule on Tuesday 18th April 2017. 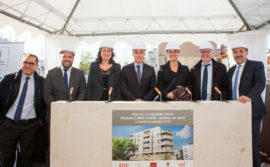 We should add that the building project was run using a Regional Employment contract for 6% of the man hours to help the short term and long term unemployed and the building is currently being certified for its environmental qualities with the label “Habitat & Environnement & Qualitel”. 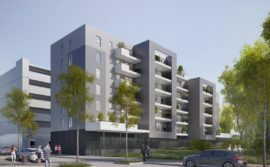 Find out more about FAUBOURG IMMOBILIER and the development arm of the IDEC Group and SEQUABAT and the engineering arm of the IDEC Group. 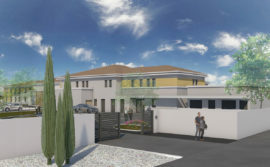 Please do not hesitate to contact us for any additional information or to discuss any projects or to sell any land.